It looks like it is over for Russia’s largest privately owned airline, Transaero, as the takeover by State-owned flag carrier Aeroflot has fallen through. Today, Transaero’s stocks plummeted by 53% to an all-time low, trading at just 12 rubles (less than 20 cents) on the Moscow Stock Exchange. 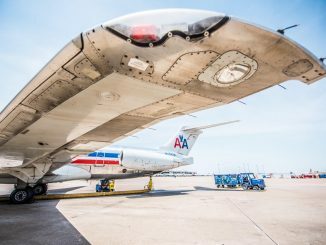 Founded in 1990, the airline would go on to be “a many of firsts” brand within the country. Transaero started out with leased aircraft from Aeroflot as a charter airline and soon became the first privately owned airline in the Soviet Union, with its first operation from Moscow to Tel Aviv. In 1992, the airline purchased its first aircraft, choosing the four-engined Ilyushin IL-86. Launching its Moscow – Norilsk route made the company the first privately owned airline to operate domestic routes. 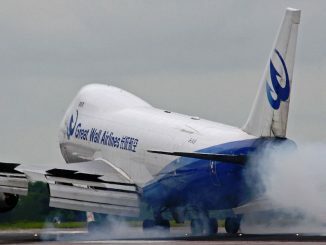 In 1993, the airline began its attraction to western-made awircraft hen it acquired its first Boeing 737-200 in April, which would serve the airline for nine more years. Four years later, the FAA granted Transaero with an aircraft maintenance certificate, the first for a Russian airline. Transaero grew rapidly, acquiring more aircraft and routes. 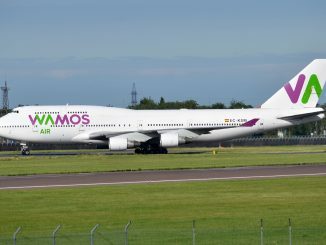 Only six months ago the airline launched its new logo and livery as part of the company’s rebranding and would roll out the new colours on the airline’s highly anticipated arrivals of the Sukhoi 100, Boeing 747-8, and Airbus A380 aircraft. 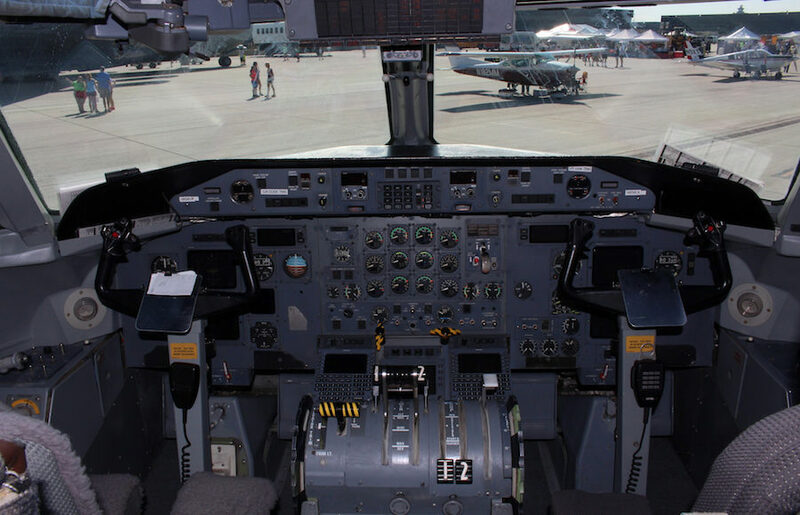 Along with the 97 active aircraft in its fleet, the airline has 64 orders to its name. 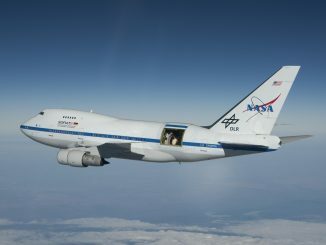 2015 was to see the first arrival of four 747-8i aircraft from Boeing, which along with A380 arrivals would replace the airline’s current 747-400 fleet. In May, Transaero announced its anticipation to receive the first two A380 aircraft by the end of the year. 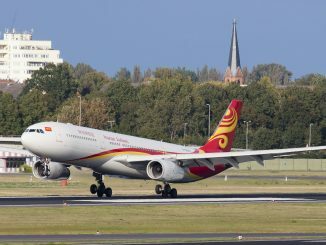 However, this was quickly brushed aside after the airline asked Airbus to reschedule the first delivery due to the looming financial difficulties the airline had faced. 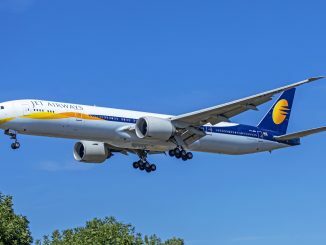 In addition to the A380, the airline had placed orders for eight of Airbus’ new A320neo (new engine option) airplanes, six A321-200s to accompany the two currently in service, twelve A330neos and eight A330ceos (current engine option). 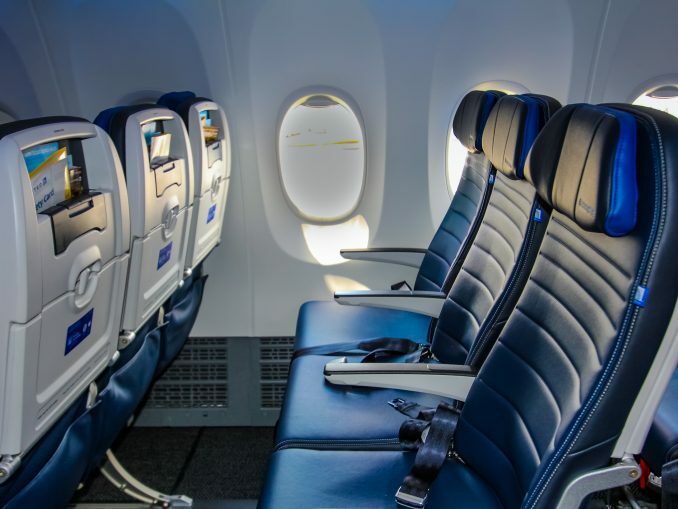 The airline was to begin receiving their first of ten 737-800s from Boeing through a lease agreement with the American company and Russia’s Sberbank. Transaero had already requested a bailout to help cover its $1 billion debt owed to various financial institutions well over a year ago. A continuation of negative events for the country including a shrinking tourism industry, the change in oil prices, and the devaluation of the Russian Ruble, the airline continued to feel the impacts. Sanctions by other nations on Russia in relation to the Ukraine crisis led to a plunge in the air transport demand. The economic crisis has also had an effect on Aeroflot too, with both airlines opting to push back their respective 787 deliveries from Boeing, Transaero went further by pushing back their first arrival of the 747-8i aircraft. VTB Bank CEO Andrey Kostin said, “Neither creditors, nor Aeroflot wanted to save Transaero after the former owners deserted the company. Aeroflot was adamant against taking on any additional burden. There were no chances for rescue.” The bank currently has 21 aircraft leased to Transaero. 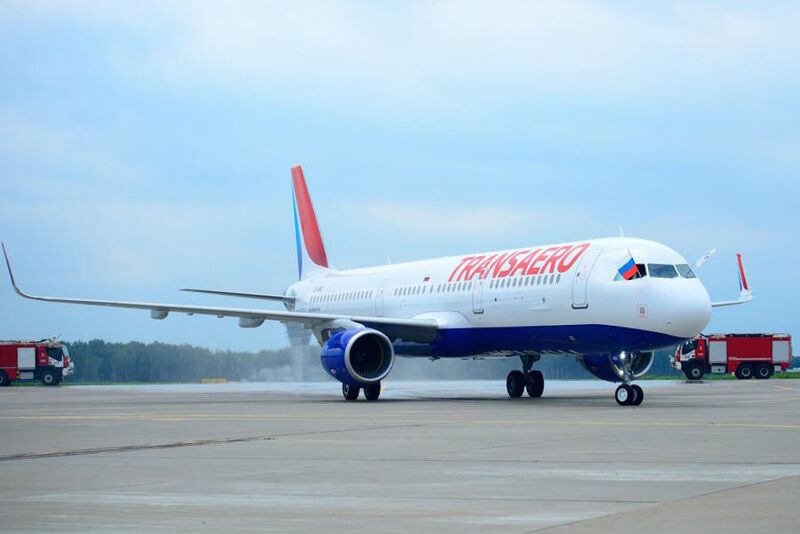 Fingers have begun to point at Transaero’s owners, with Economic Minister Alexei Ulyukaev reportedly blaming “ineffective management” at Transaero’s offices. 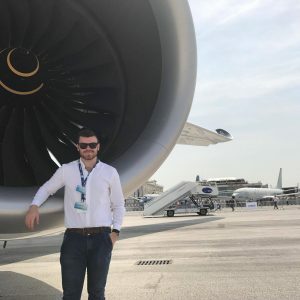 5000 lucky employees out of the 11,500 employed by Transaero have been offered employment with Aeroflot according to Russian Labor Minister Maksim Topilin. With the bankruptcy, the airline has announced that they will cease operations on December 15th, 2015. Passengers that have Transaero tickets is expected to soon be honored by other Russian airlines and will receive a refund option. The sale of tickets has been stopped by the Russian Federal Air Transport, but hasn’t yet revoked Transaero’s license. Flights to several Russian cities have currently ceased, but flights to London, Tel Aviv, Paris, Hurghada, Sharm El-Sheikh, and Rome have so far continued. 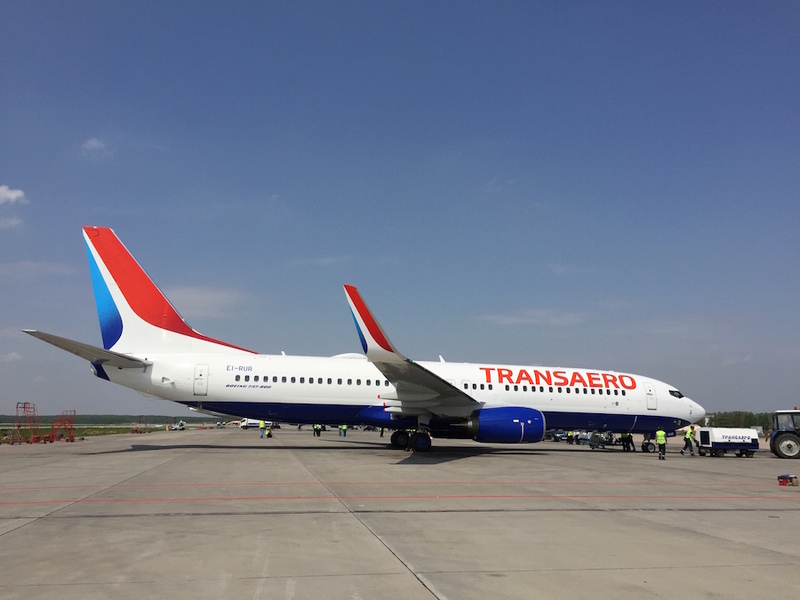 Aircraft that are currently leased to Transaero will now be sold onto new carriers by the aircraft owners. The shut-down of Transaero came as a surprise for much of the airline industry due to its spontaneousness. However, a shut-down or takeover was not surprising in the long run because of the company’s financial and economic restraints.